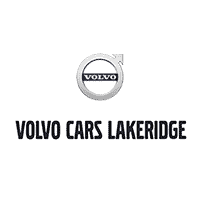 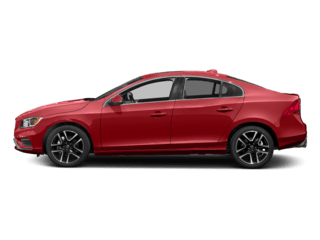 The S60 is a mighty powerhouse available with a four-cylinder turbocharged and supercharged engine delivering performance equivalent to six, and even eight-cylinder engines. 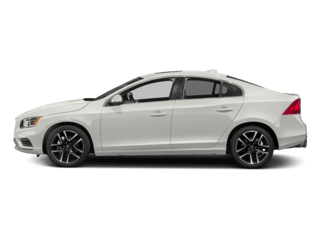 The base trim is loaded with great features such as LED Daytime Running Lights, Rear Park Assist Camera and City Safety with Low Speed Collision Avoidance. 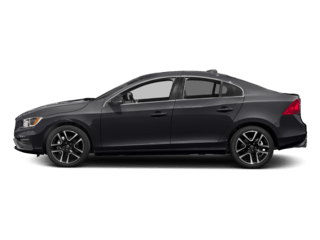 For a spike in performance, the S60 Dynamic comes fully equipped with features such as Polestar Performance Upgrade, 18′ Tucan Diamond Cut Wheels, and a Rear Spoiler.